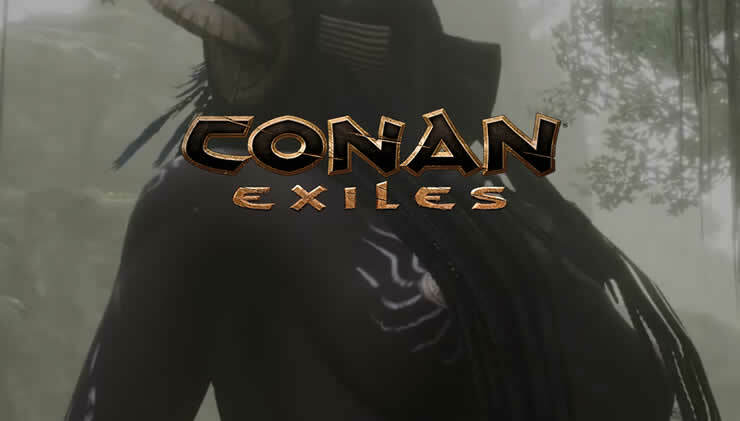 Conan Exiles Patch Update 34 for PC is ready for download! Get all the details for the latest update! 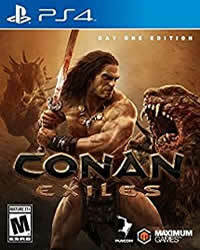 Conan Exiles Patch 1.18 for PS4 is ready for download! Get all the details for the latest update!